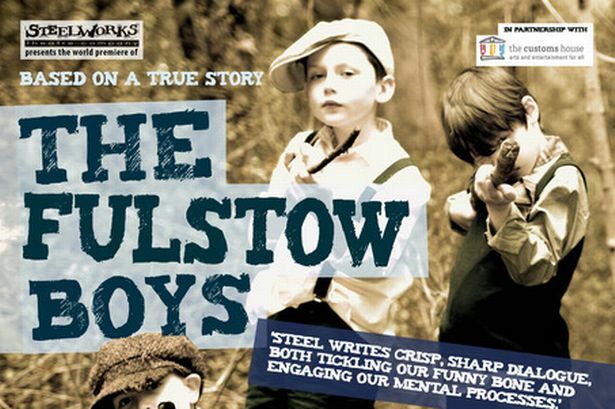 The terrific SIMEON TRUBY opens tonight in THE FULSTOW BOYS for Steelworks Theatre Company, playing at Stockton Arts Centre 6 – 15 September before embarking on a North of England tour until the 29th of September. When Sky News and the rest of the world’s press descended on a small village in Lincolnshire all hell broke loose. Why doesn’t the village have a war memorial? And what are they going to do about it? Determined to right a wrong that has been hanging over Fulstow since the First World War the tenacious Nicola Pike leads the village committee to make a decision that threatens to tear the community apart: but Graham is desperate to cure his constipation; Maurice’s back is playing up; and Moira is furious that someone else has been asked to make the chocolate cake at the forthcoming fete. 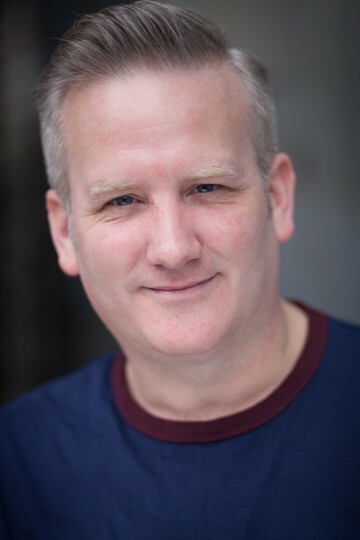 Set across two time frames the tale of a village’s monumental decision is both heart-breaking and hilarious.